With Veganics we take organic growing to the next level and set a new benchmark for the whole industry. 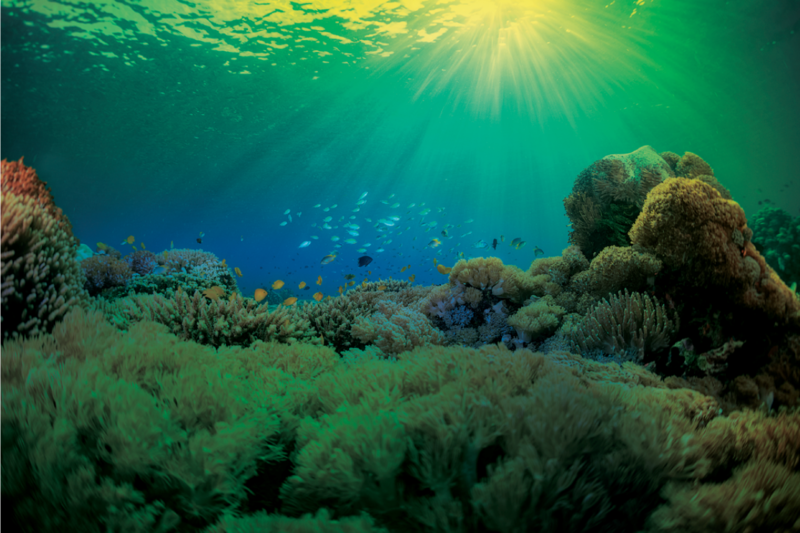 We have captured the natural power of the building blocks of all life, marine phytoplankton, and have created a unique and pure blend. The purest nutrient for a clean and pure yield. 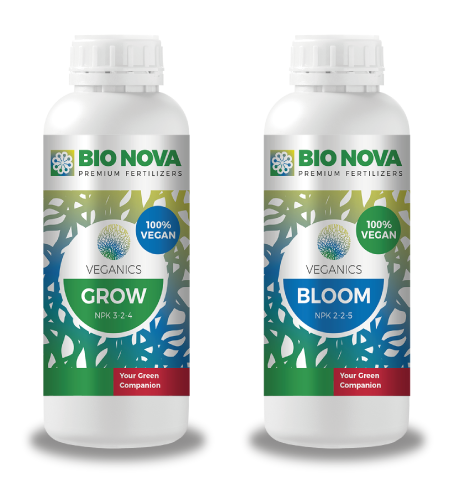 BIO NOVA, THE GREEN COMPANION YOU CAN RELY ON. 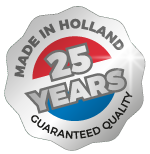 Bio Nova was founded in the Netherlands in the early 90’s, producing premium fertilizers, nutrient additives, and high quality substrates. A few years later, growers in more than 20 countries were working with our products. We are pioneers. We are one of the first producers of fertilizers and nutrient additives. We created our own path, much like growers in the whole world are doing. 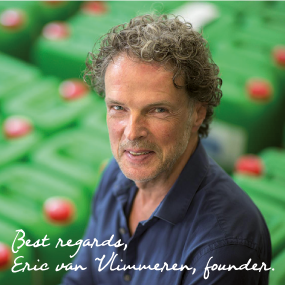 All that we have learned, through experimentation, failures and successes, we want to share with growers around the globe.